MUG-a-THON! 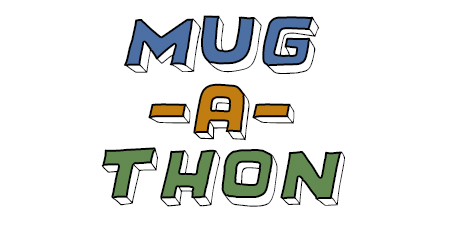 What's a MUG-a-THON? It's where we pass the hat and you, if you like MUG and you haven't kicked in this year and you're feeling flush and big-hearted, click on this link and help MUG along its merry way, knowing that you've done a good thing (yes, you have!) and also knowing that we'll be back here next year asking again (yes, we will!). Here are the numbers. $27,610 has already been donated by our wonderful readers and supporters. But we need to raise $50,000 for the year, so we need your help. We love creating a reader-supported and ad-free MUG, and we want to keep it going, but it only makes sense if you want to keep it going, too. So whether you're a Loyal Supporter ($10 donation), a Major Fan ($15), a Groupie ($25) or a Bigwig ($50 or more), we appreciate each and every show of support. If you haven't already this year, please take a moment now and support MUG in any amount. (Donations are not tax deductible). A sample of MUG stories from 2015. This is what we do.